Peshawar Scrapin’ is an exercise in rapid subject tagging of poorly-described of textual material. 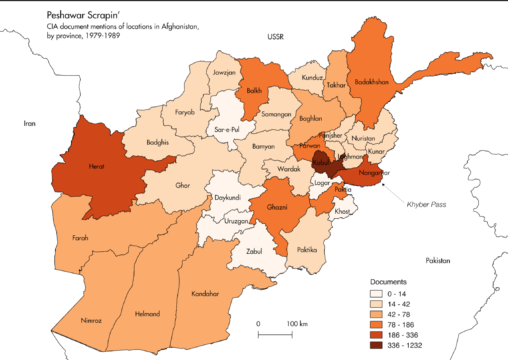 Using automatic and human-curated methods, I scraped 7,000+ PDF documents on the Soviet-Afghan War from the CIA’s website, expanding the CIA’s deficient metadata with the names of relevant persons, factions, places, and concepts. Mock grant proposal to support the improvement of the British Museum’s existing provenance linked data for its collection of 100,000+ Egyptian-made cultural artifacts. The expansion of the British Museum’s provenance linked data will allow the museum’s collection to be more fully represented in linked data visualizations, while making visualizations of the artifacts themselves more comprehensive, improving scholars’ capacity to research the histories of these artifacts and those of the cultures that produced them. This video is part of my final project for Data Librarianship. It is the longer of two videos we had to create to demonstrate skills we learned in class. This video describes how to upload a dataset and create a simple map on Carto, a browser-based, freemium mapping platform. 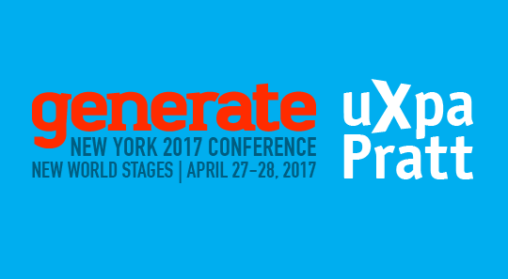 This project originated as a paper reporting on the experiences of archival producers in the field of historical documentary production. Based on those conversations, I created a visualization of data comparing gender and production credits across American Experience documentaries from 2015 to 2017. 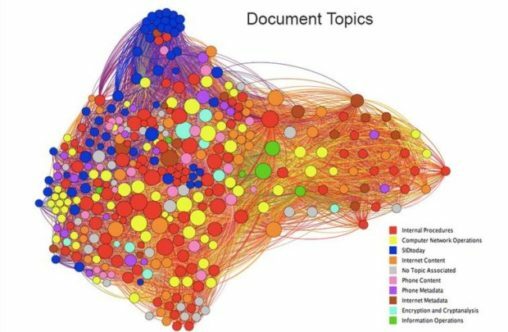 This network study visualizes every available document from the Snowden Document Search, a collaborative online repository between Courage Foundation and Transparency Toolkit, and the extent to which its content shares geopolitical connections with other documents. This project maps the recorded history of object repatriation through NAGPRA, the Native American Graves Protection and Repatriation Act, with the hope of elucidating temporal and geographic trends in repatriation requests and concessions. 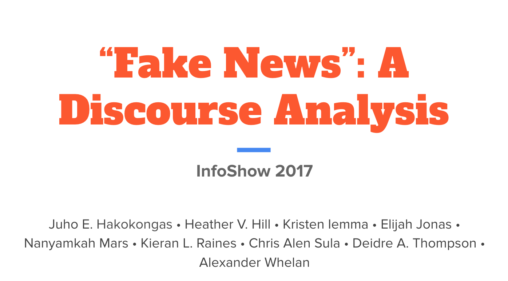 This project analyzes the circulation of the term “fake news” as a rhetorical device, used to make political assertions about the truth of various stories and sources. These sources range from longstanding and popular news outlets to more recent news websites and social media. Across these sources, we examine the use and users of the term “fake news”, its frequency of use, and the sources and topics that are described as “fake news”. 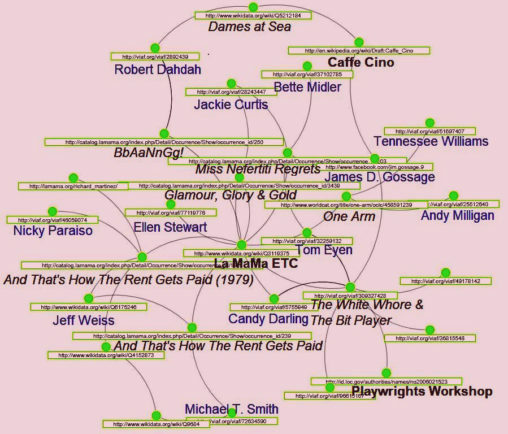 This project examines how network visualizations can be used in literary analysis. I created a series of network graphs for three comics by B.K. Vaughn and used them to analyze the character structure in the comics and across Vaughn’s work. Women Behind the Page and On the Page in Comics: No Longer in Refrigerators? A frequent cultural topic is if women are regularly portrayed in mass media, and if they are present behind the scenes. Using data analysis, I looked at mass-marketed comics to see if women are increasingly being represented on both sides of the page. Highlighting contributions to the Linked Jazz project, including the creation of linked data from historical photo metadata and, more recently, performance history data from Carnegie Hall and online jazz discographies. 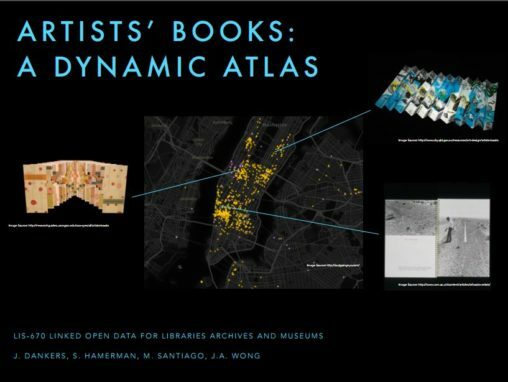 For this project, we wrote Python scripts to manipulate data from the Spanish Artists Dictionary, a research resource created by the Frick Art Reference Library. The first portion focused on distilling and organizing data in order to create visualizations using Tableau Public, while the second portion involved using Python to clean and enrich the dataset by matching names against an authority list of subject headings. This presentation will outline the two parts of the project and explain how Python was applied to a cultural heritage dataset. These visualizations are based on the metadata assigned to The Metropolitan Museum of Art’s Dutch-painting collection. They are meant to facilitate trend detection and sense making with respect to the Museum’s acquisitions history and collection strengths in this fine-art area. The selection of authors in the network is made up of fiction and poetry writers of various subdivisions. The Network of Literary Authors is derived from curated SPARQL queries for ‘influenced/influenced by’ DBpedia properties and shows color groupings representing only 19 communities based on influence connections between nearly 1000 authors.